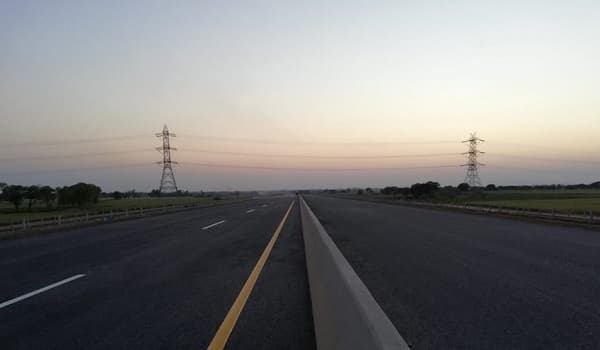 Islamabad: The Lahore-Abdul Hakeem section of M-3 will be equipped with a state-of-the-art and intelligent transport system (ITS) – a news source reported. National Highway Authority (NHA) Chairman Jawwad Rafique Malik expressed these views at a meeting. The officials concerned gave briefings on the project. Project consultant Abdul Basit and China Railway 20 CEO Li Jieyong were also present at the occasion. ITS will enable authorities to efficiently handle emergencies and reduce accidents. Furthermore, LED screens, electronic toll collection booths, and optic-fibre cables will also be installed. The officials concerned said that the section will be made operational by February 15. Labour work on the Lahore-Abdul Hakeem section has been completed. However, the project had to be delayed for some time due to certain technical issues. The meeting was told that the delay in approval for deployment of the motorway police was a major reason.